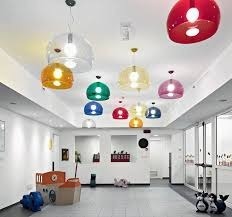 To give a unique look and smooth feel to the interiors, our company offers a broad range of 57 Ceiling Lamps. 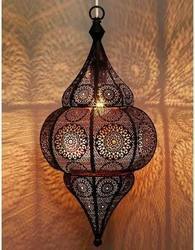 These lamps are highly appreciated among clients due to their eye catching designs and durability. Moreover, these are easy to install and are available at the most affordable prices. Philips myLiving LED multilayer centrepiece light exudes sophistication. Combining a chrome base with tempered glass and glass crystals arranged in a flat chandelier array. it provides sparkling light in either cool or warm light effect.